Getting injured in an automobile accident can leave you confused and overwhelmed. The situation worsens when you do not know what you need to do after a car accident. The most important action that you need to take is to seek immediate medical attention. A doctor will examine you and diagnose any injuries that you might have sustained. This can help avoid further complications and serious medical conditions that might emerge at a later stage. Getting your injuries recorded also strengthens your case against the at-fault driver. Otherwise, the insurance company may try to downplay the accident and deny the fact that the injuries sustained have been caused by the car accident. Many serious injuries do not present any symptoms immediately after an accident. You may not feel any symptoms for a few days or weeks, especially with injuries such as muscle strains, head injuries, or spinal injuries. 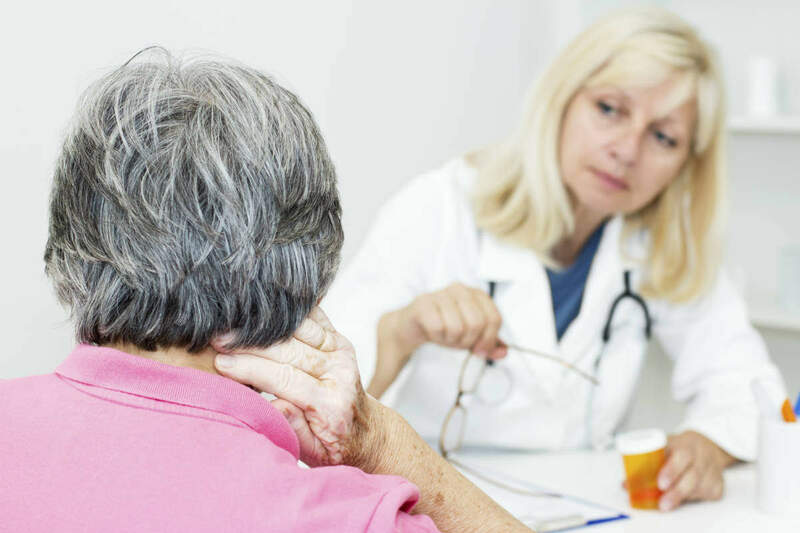 You may decide against seeking medical help from a health care provider; however, the symptoms may start showing after some time and you may be forced to seek medical attention. If you ignore the symptoms, the injury may begin to affect your day-to-day life. A visit to a doctor is recommended after an accident no matter how minor the injuries seem. The medical reports generated during these visits can be used to support your case for seeking compensation for the injuries sustained. The insurance company will be aware that you have sought medical help from a doctor and cannot accuse you of faking the injuries. Those who do not get medical treatment and then report an injury at a later stage may be blamed for faking an injury in an attempt to receive a large compensation. The insurance company may even argue that a late reported injury, for example back pain, is not a result of the car accident but is due to a different unrelated event. How Will Your Car Accident Medical Bills Be Paid? Some people believe that if they are not responsible for causing the car accident, they are not supposed to pay for any medical treatment. However, you may have to pay for the initial medical expenses immediately after the treatment as the liability of causing the accident is still being contested. The defendants may refuse to pay any of your medical bills. After receiving the treatment, you can always file a lawsuit against the at-fault driver with the help of an injury attorney. Once a lawsuit is settled in your favor, the other party will be required to pay you for the damages incurred and the medical expenses related to the injuries suffered in the accident. When you sustain an injury in a car accident, you have a variety of professionals at your disposal that can improve your situation. While one of the most important of them is a St. Louis car accident lawyer, the ones that treat your health are perhaps even more crucial. Here are 7 of the medical professionals you might see after a collision. 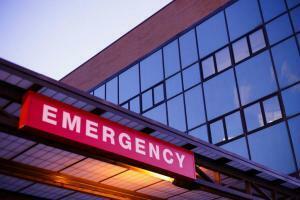 If your damage is severe enough, you will head to the emergency room directly after your accident. When you arrive, you’ll get a room and likely see a nurse first, then an ER doctor. These professionals are knowledgeable enough to treat almost any injury, but occasionally bring in a specialist for difficult cases. 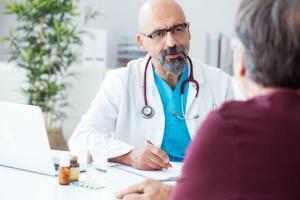 In the medical field, a family doctor is what you might call conventional or typical. This person is who you see for physicals, checkups, and general issues. When people suffer a car accident, they often see their family doctor for assistance. Unfortunately, family doctors sometimes refuse to see patients after a car accident and instead refer them to the next professional on this list. As we mentioned above, family doctors often refuse to treat patients that are injured from a car accident. They do so because these specialized doctors are generally better at diagnosing and treating auto accident injuries. Additionally, they will happily help you with billing and copying medical records for your future personal injury case. Once you get out of immediate danger, your next priority will be returning to your former health. One of the best ways to do so is with a physical therapist, who will provide targeted exercise, education, massage, and much more. This type of doctor specializes in the musculoskeletal system. Unlike family doctors, who are generalists, orthopedists have extensive knowledge of how the body works and all of the potential injuries that can plague it. Many of these specialists are also surgeons, so you can receive procedures from them if necessary. You may decide to see a body part-specific doctor if your injury is contained to just one area. An example of this would be you getting your foot crushed in your accident. In this case, you might see a podiatrist about your treatment options. Sometimes your damages will be mental, rather than physical. Alternatively, you may experience both psychological and physical issues at the same time. In these cases, we recommend that you see a psychiatrist. This doctor will interview you, try to diagnose your situation, and give you options for a treatment plan going forward. If you have been injured in a car accident because of another driver’s negligence, you may need help collecting compensation for your injuries and damages. Contact The Hoffmann Law Firm, L.L.C. at (314) 361-4242 for a free case evaluation.